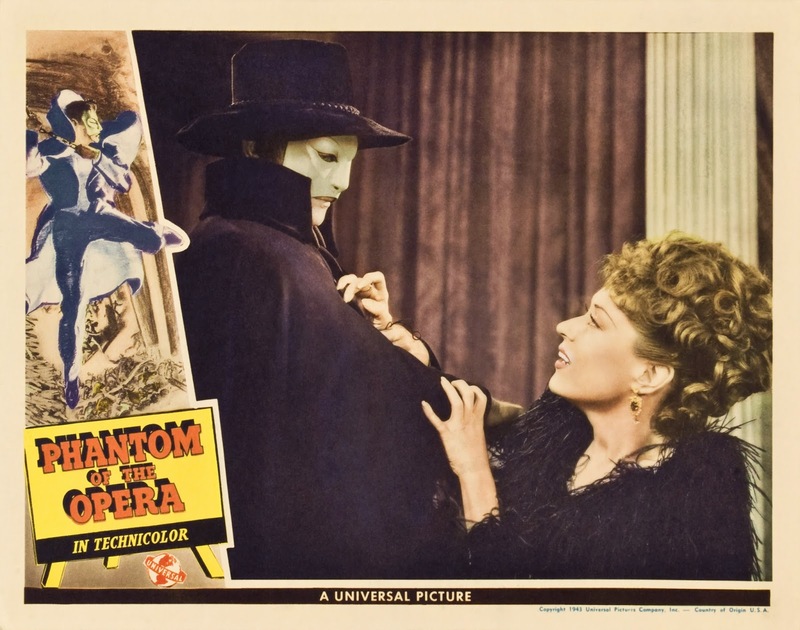 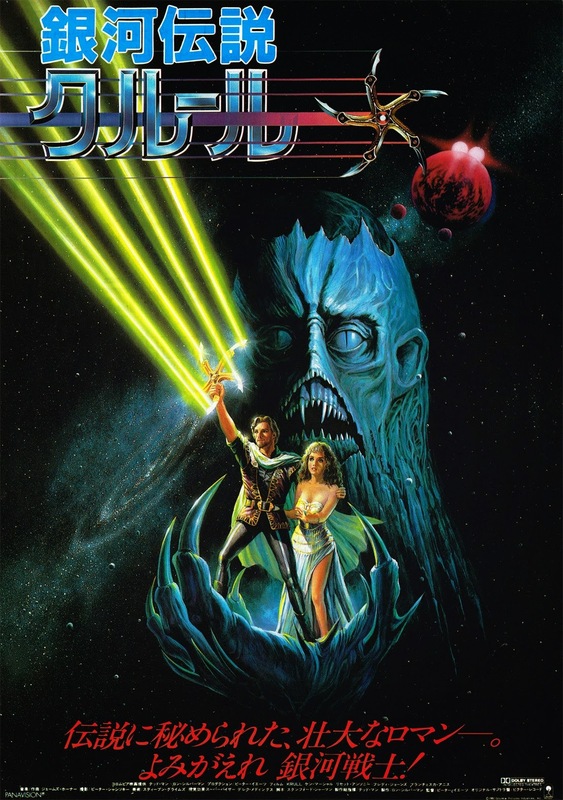 I'm not sure if this was an official movie poster or just a new rendering of the classic original poster. 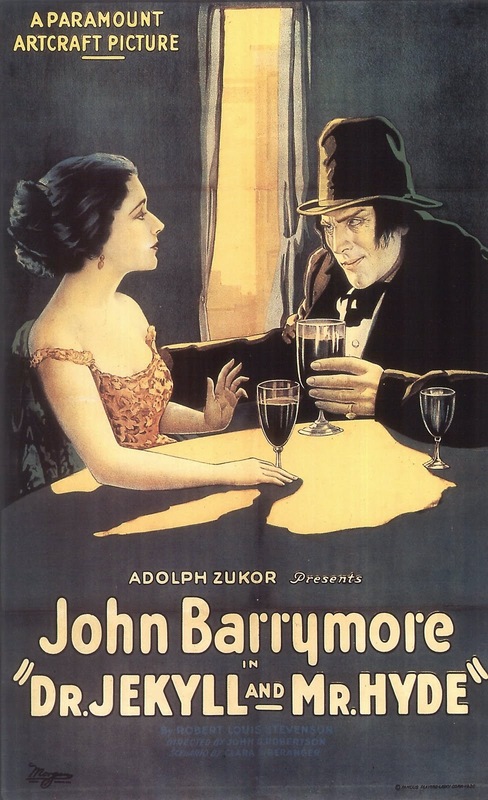 It looks great though! 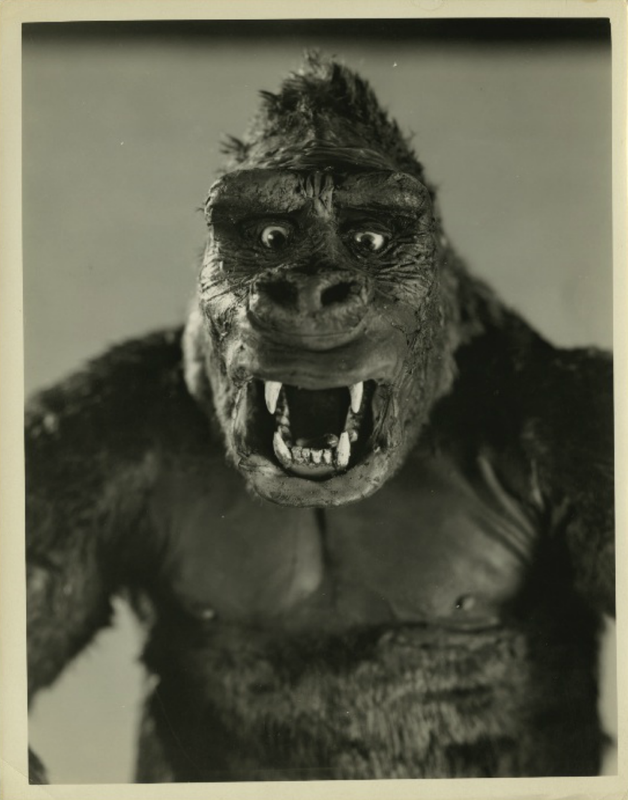 The one and only King Kong! 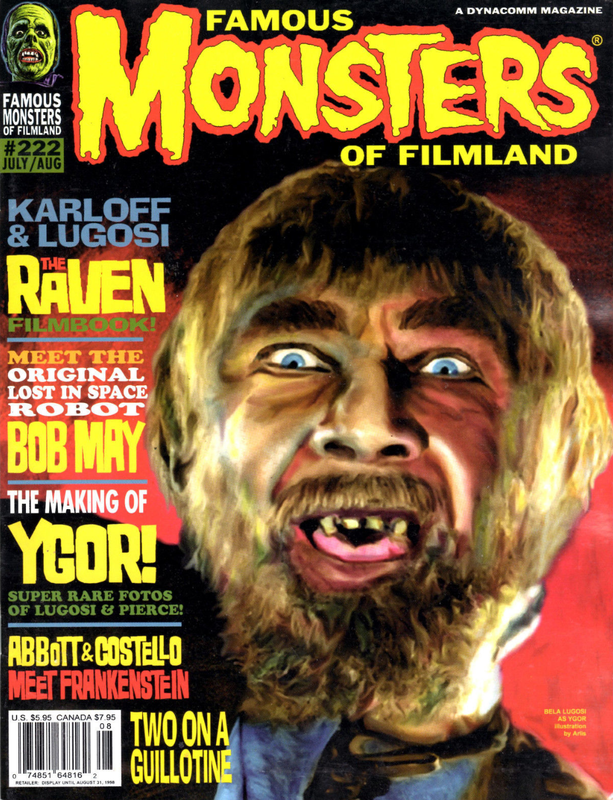 A fun item from the post office! 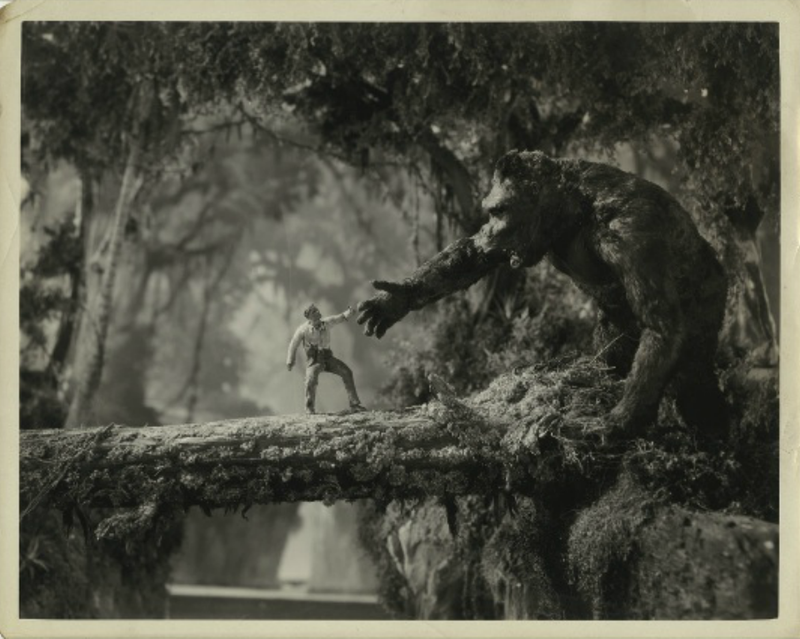 The incredible work of Rick Baker! 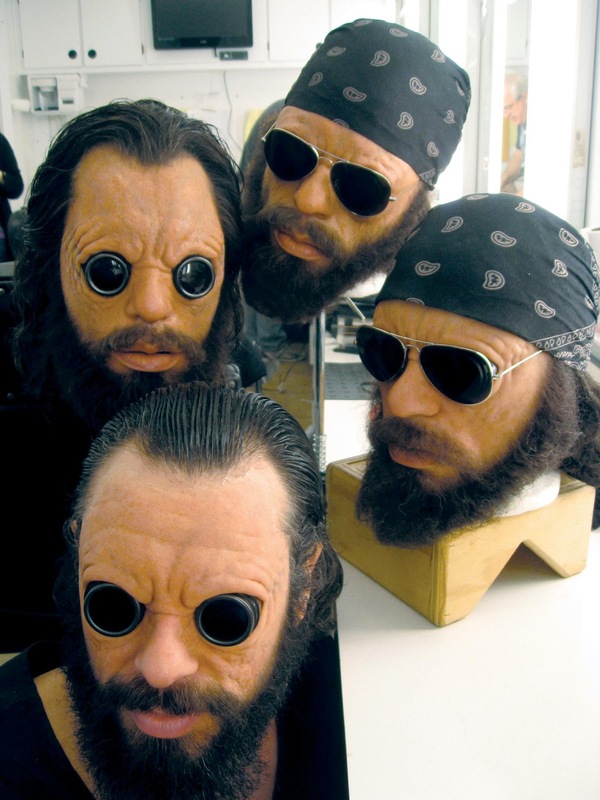 From "Men in Black III". 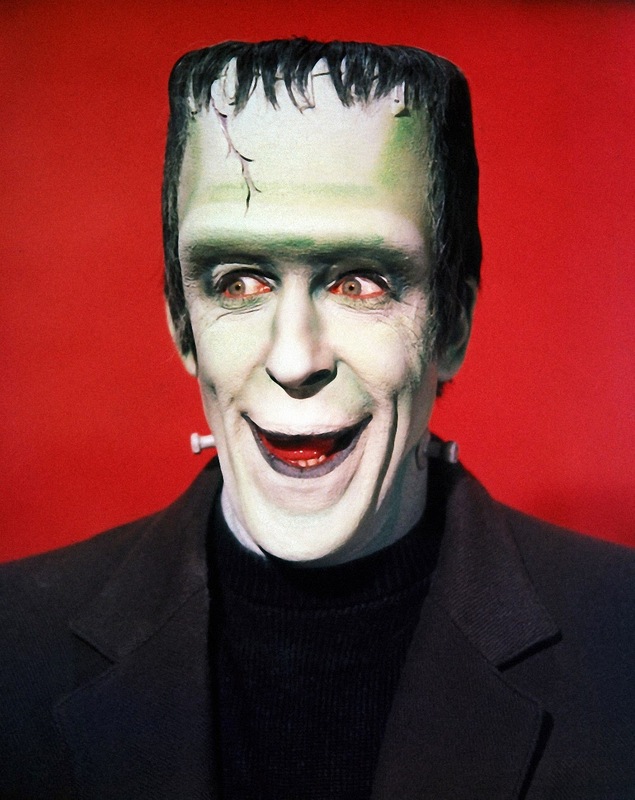 Why, it's Herman Munster from "The Munsters"! 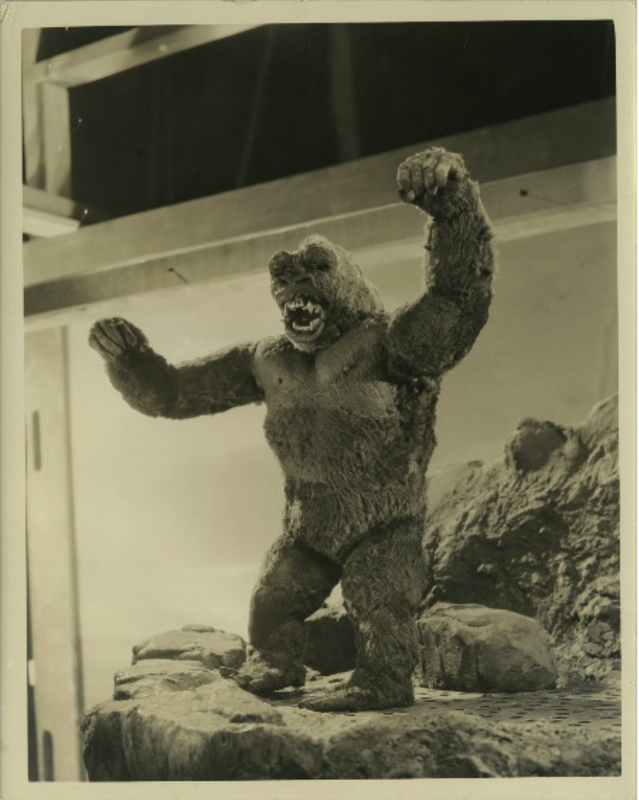 Here's a rare still from "King Kong"! 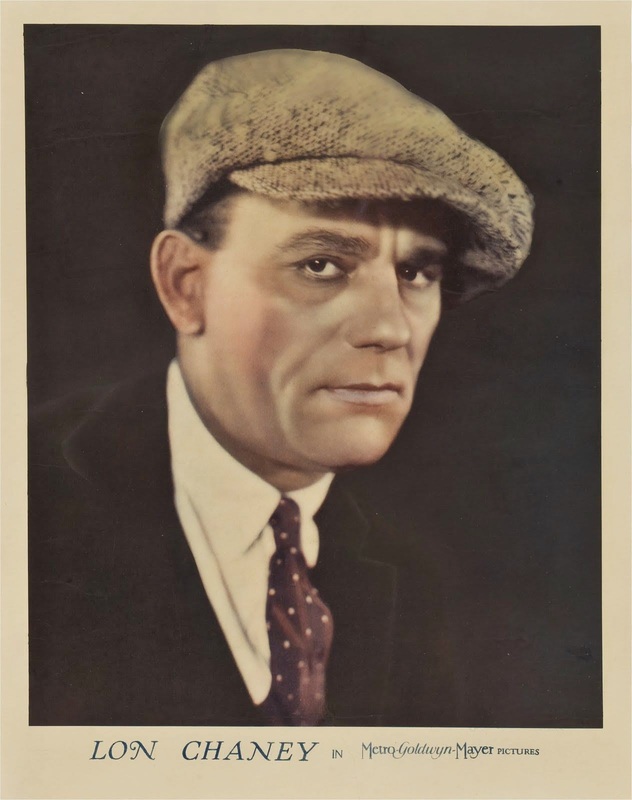 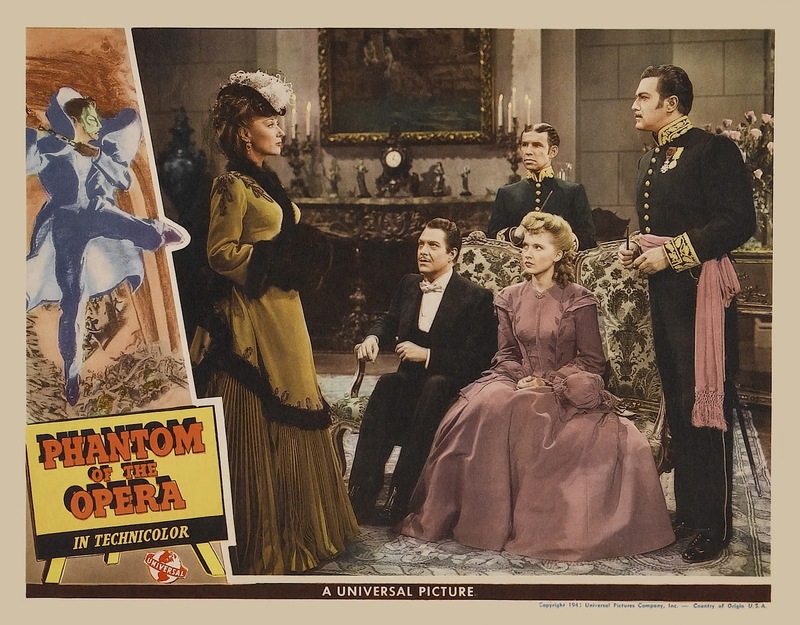 A vintage publicity still of the Man of a Thousand Faces. 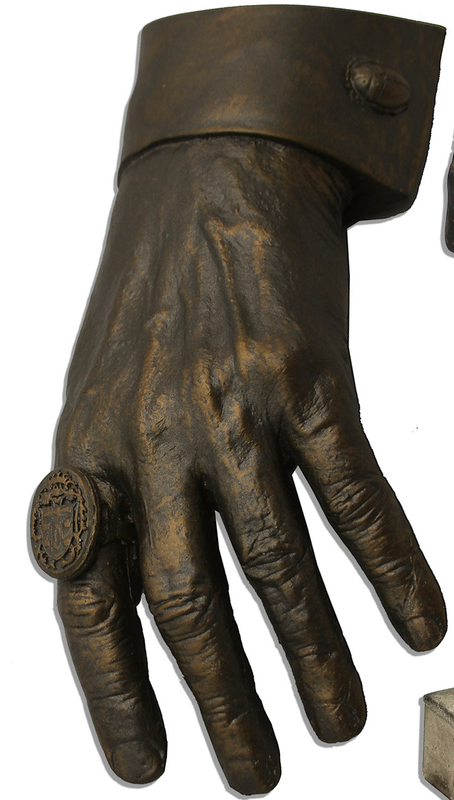 This is a casting of Forrest J Ackerman's hand, which he gave to his dear friends. 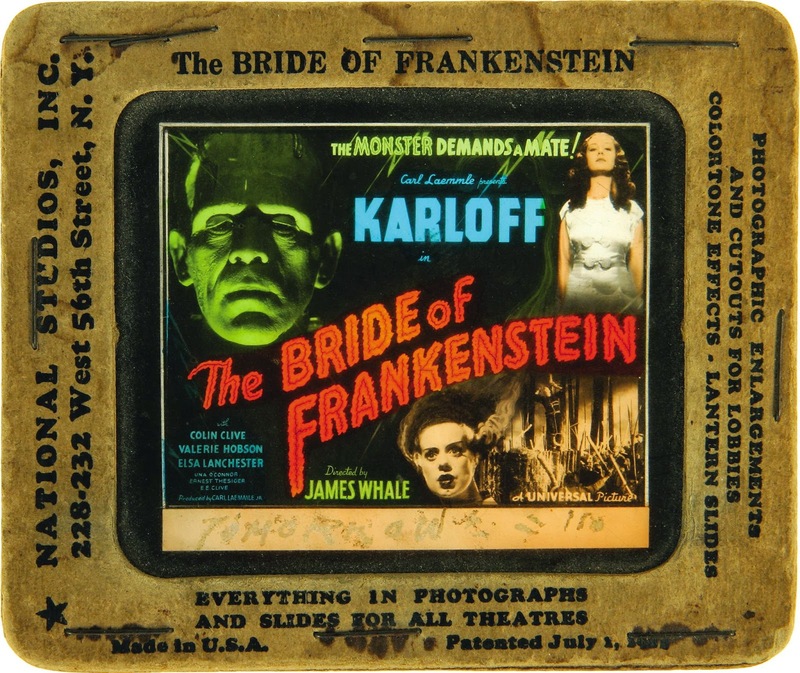 This one belonged to the late Ray Bradbury and was recently up for auction. 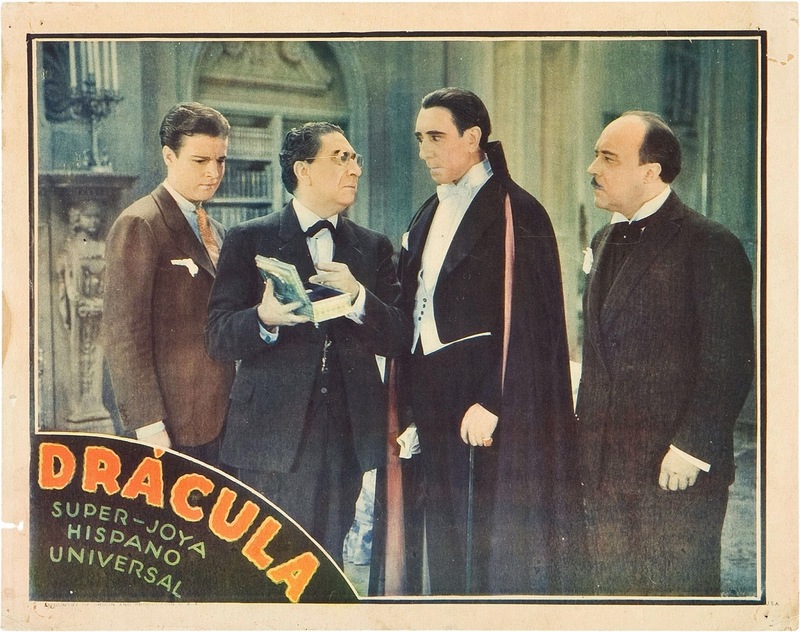 Notice the Dracula ring and the Mummy scarab cuff link! 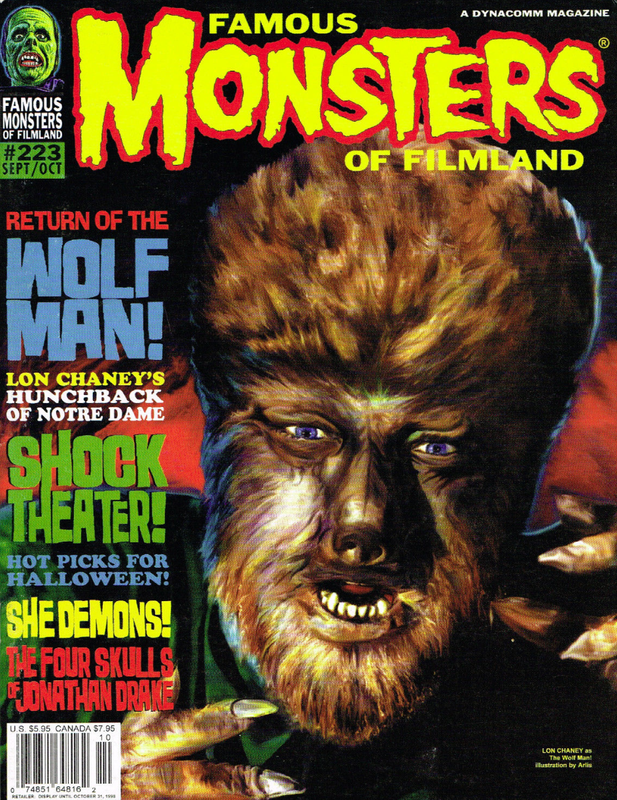 Look at all this Monster goodness! 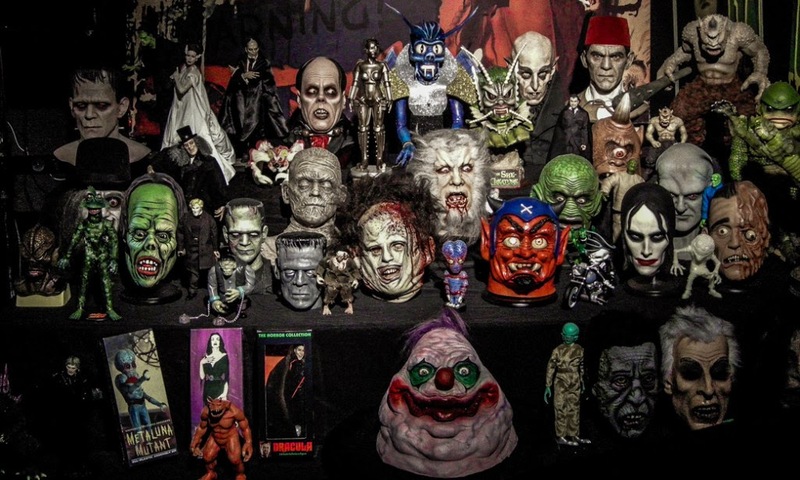 I'm not sure who this collection belongs to, but there's so many great things in there! 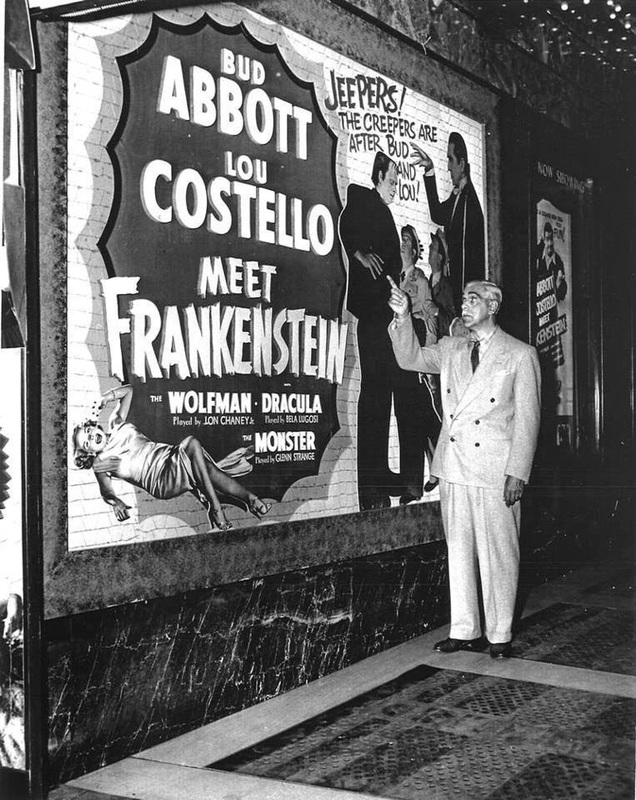 Boris Karloff stands in front of a movie poster for "Abbott and Costello Meet Frankenstein". 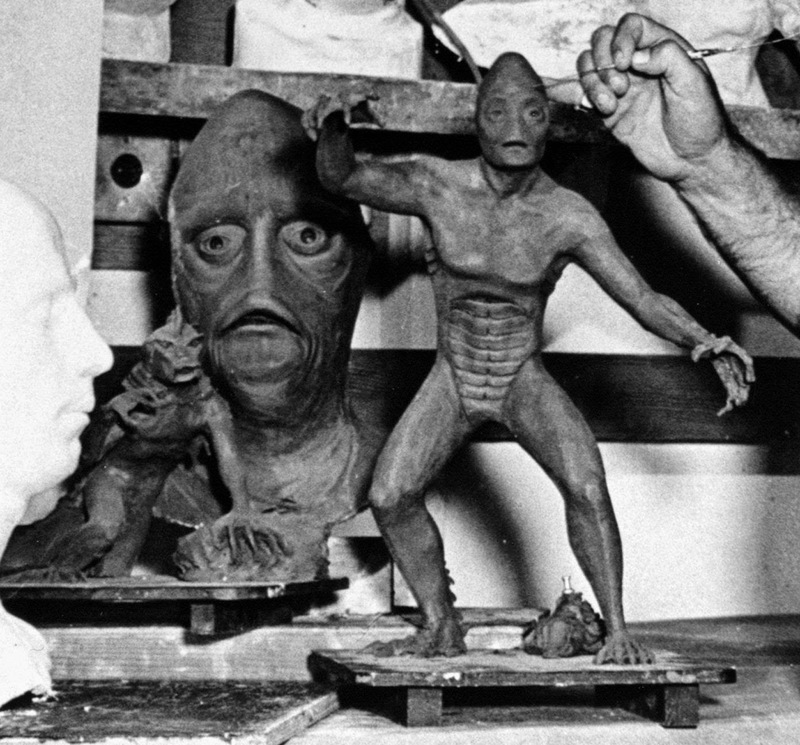 Here are some early designs for what became the "Creature From the Black Lagoon". 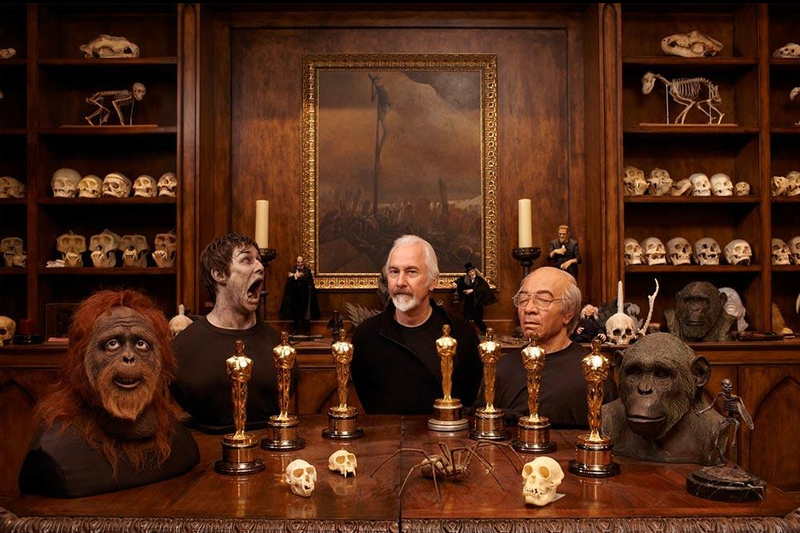 Here's the great Rick Baker with some of his props and all of his 7 Oscars! 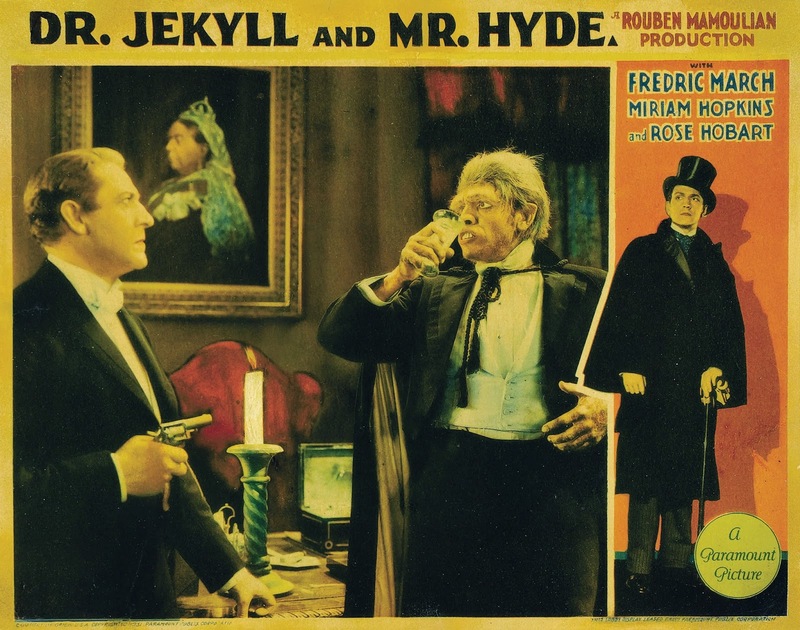 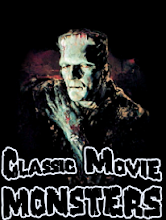 Wacky Packs does their take on Famous Monsters of Filmland! 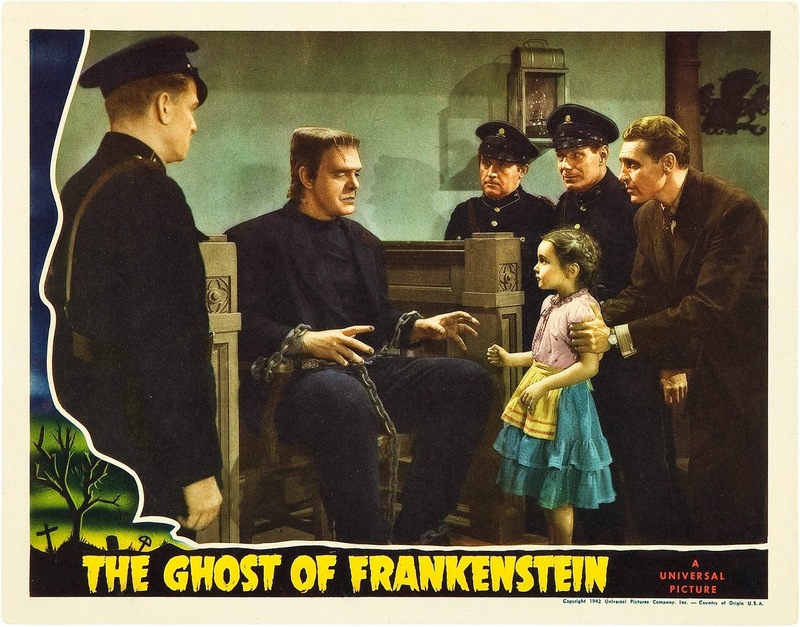 Here's a vintage slide for "Bride of Frankenstein" from 1935! 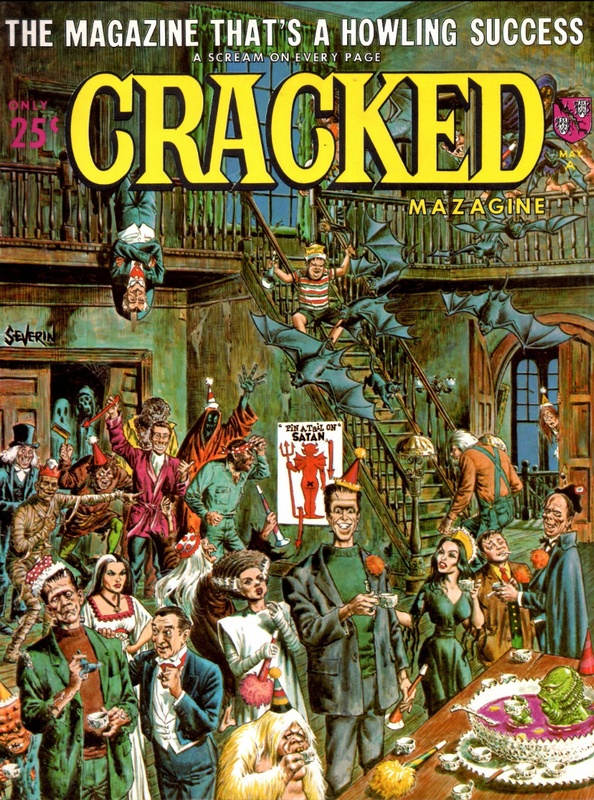 I have always loved the artwork on this cover. 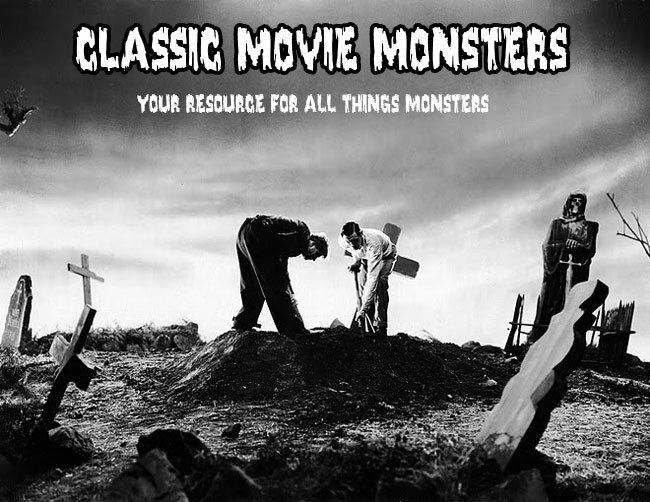 See how many monsters you can name! 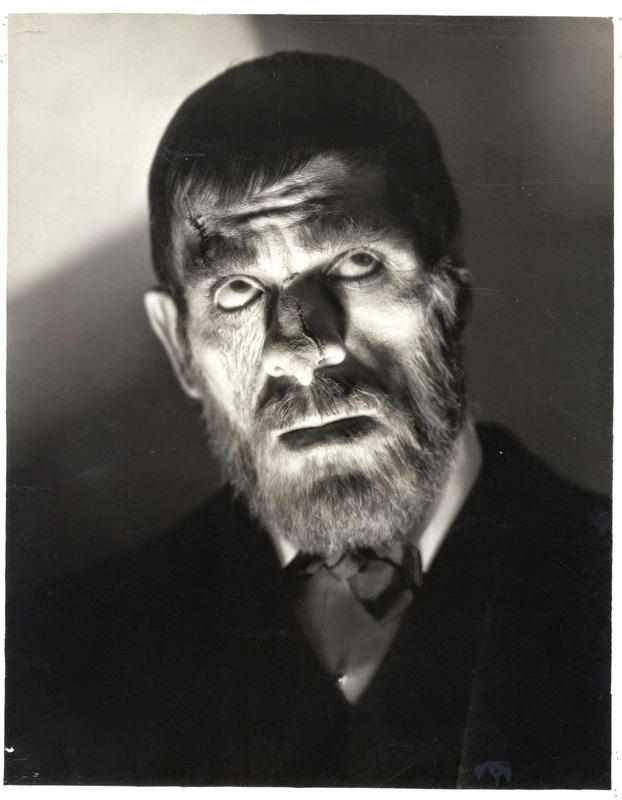 Karloff, the Uncanny from "The Old Dark House". 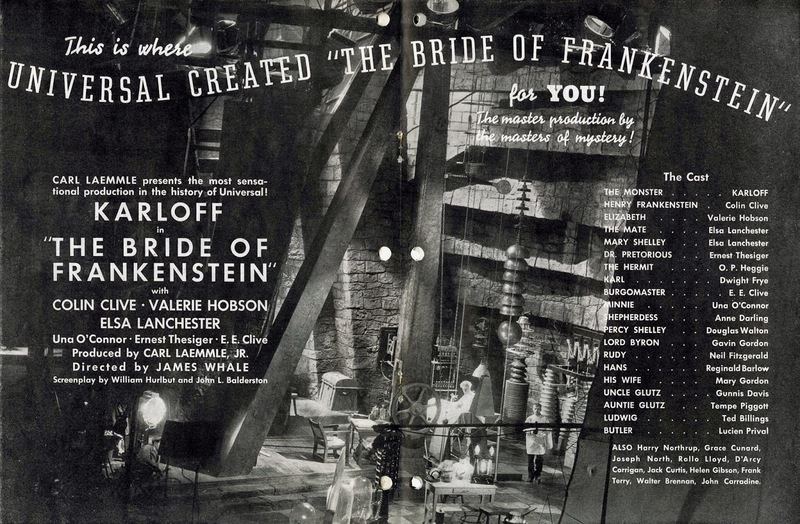 Advertising "The Bride of Frankenstein"
What a great vintage ad from 1935! 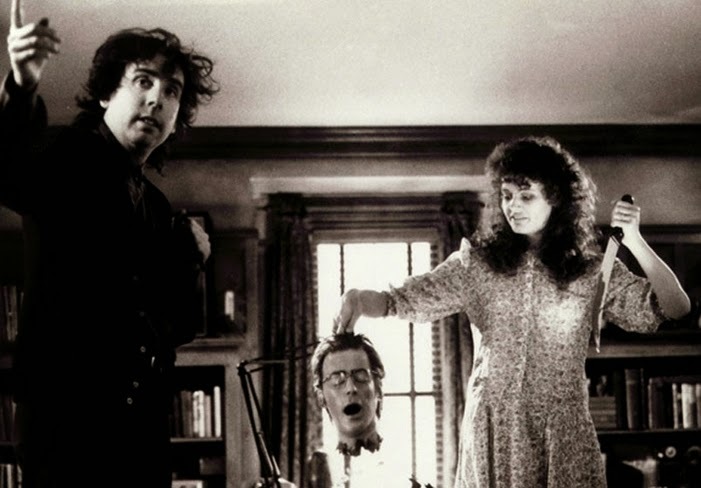 Geena Davis and Alec Baldwin from "Beetlejuice". 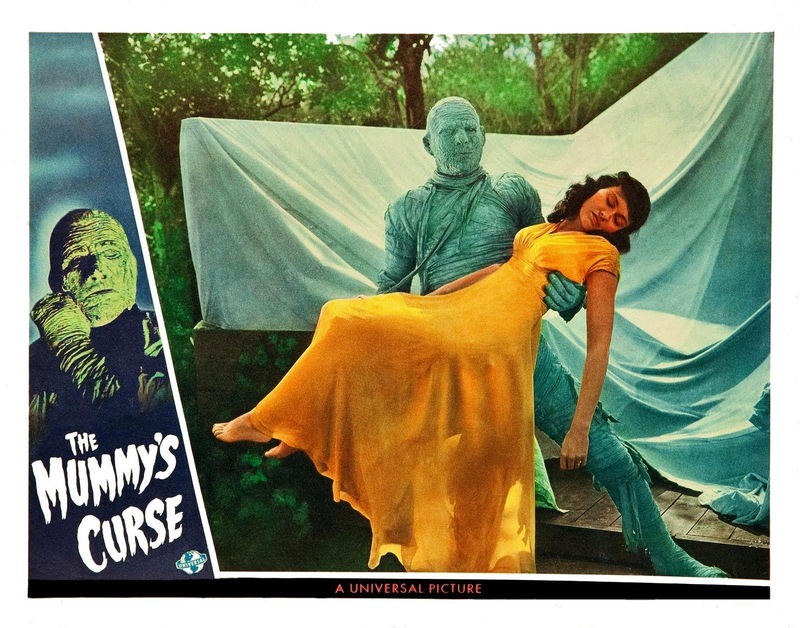 A great publicity still from "Psycho II". 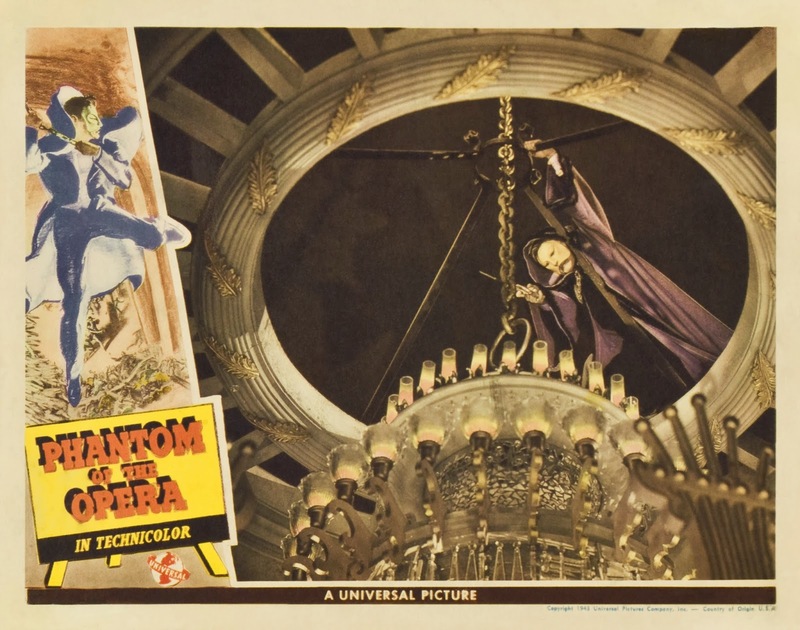 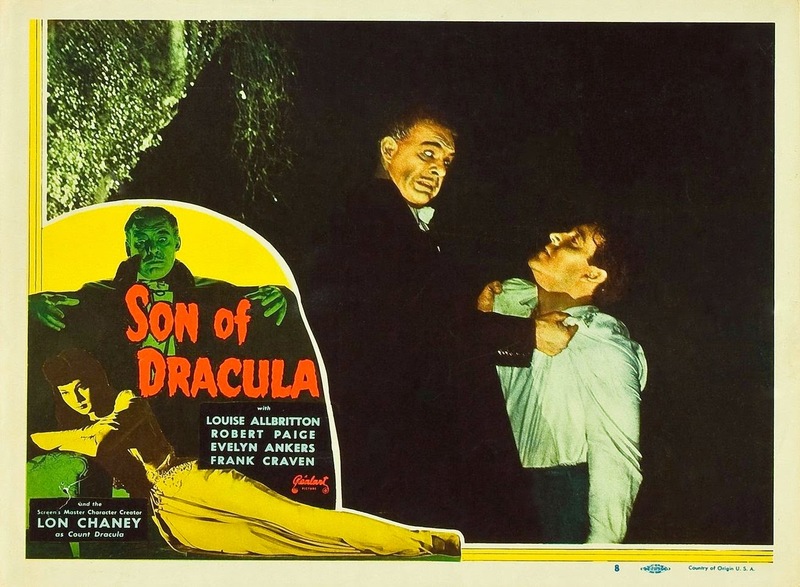 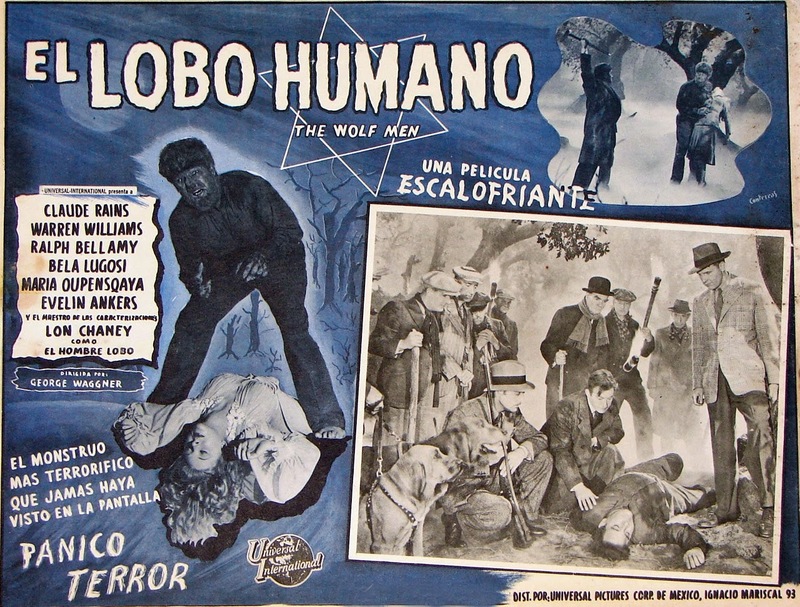 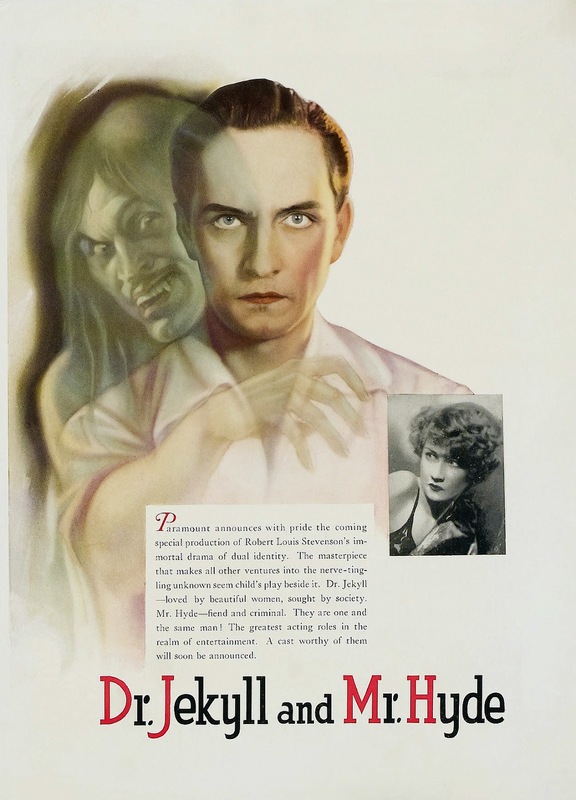 Monster Movie Posters: Spanish "Dracula"
Study Up on Your Gargantua Facts! 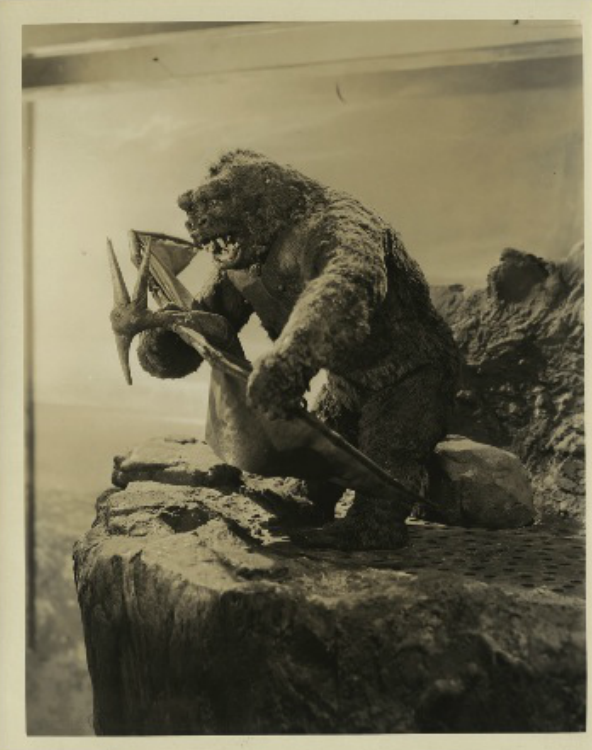 Here is a Japanese Soundtrack release of "War of the Gargantuas". 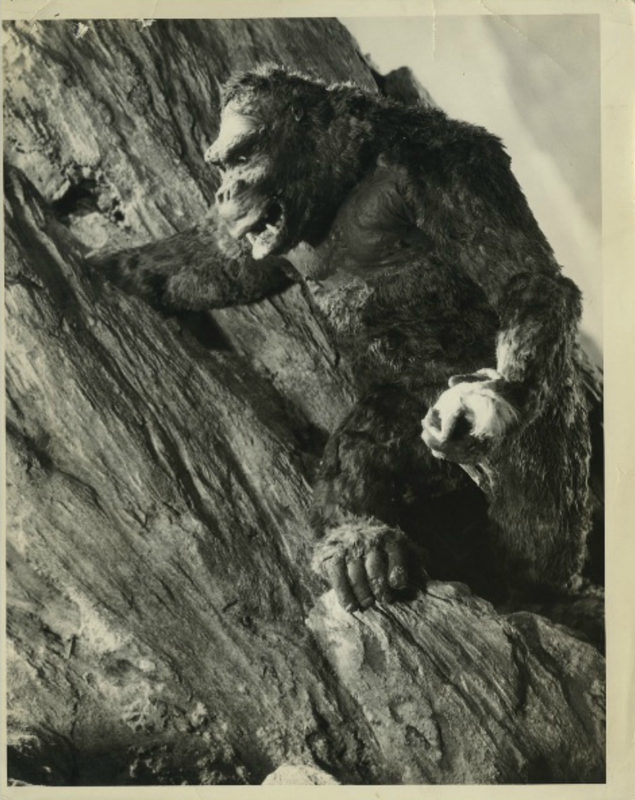 From the 1933 classic: "King Kong". 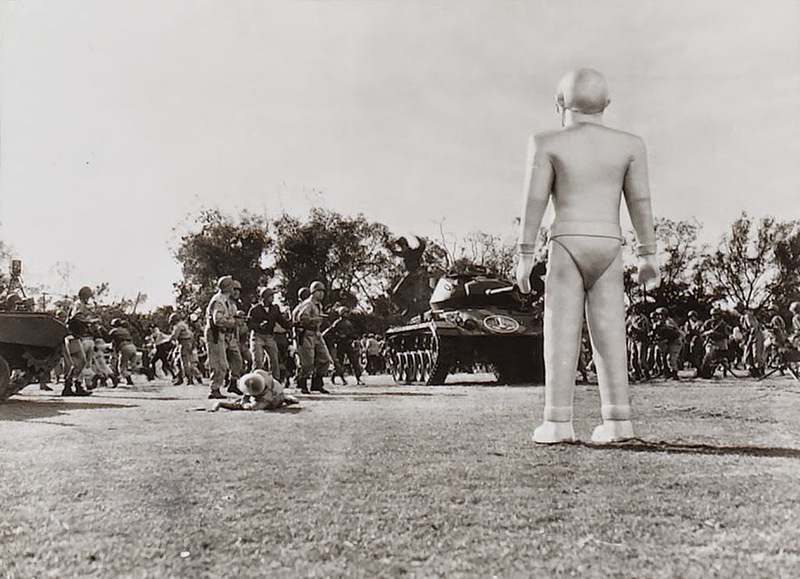 Godzilla vs. 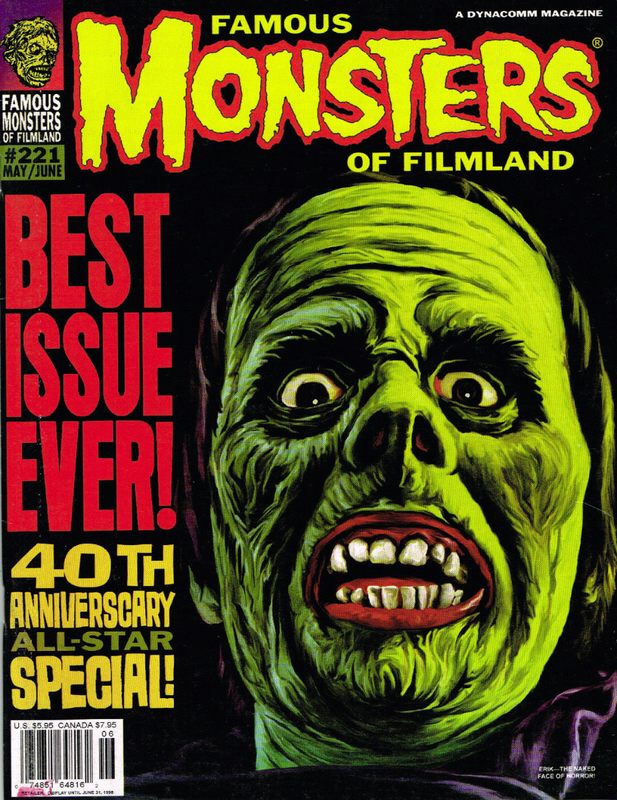 The Smog Monster! 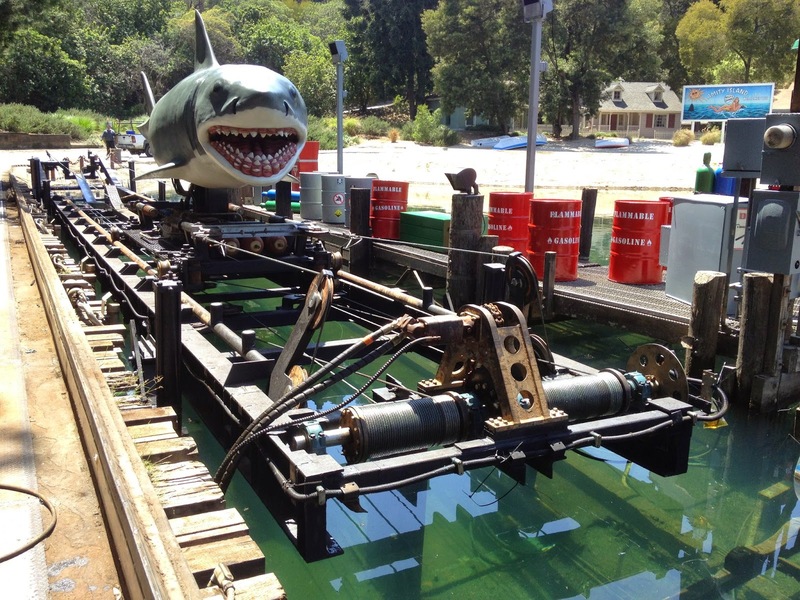 Here's a neat photo of Bruce the Shark from Universal Studios Hollywood. 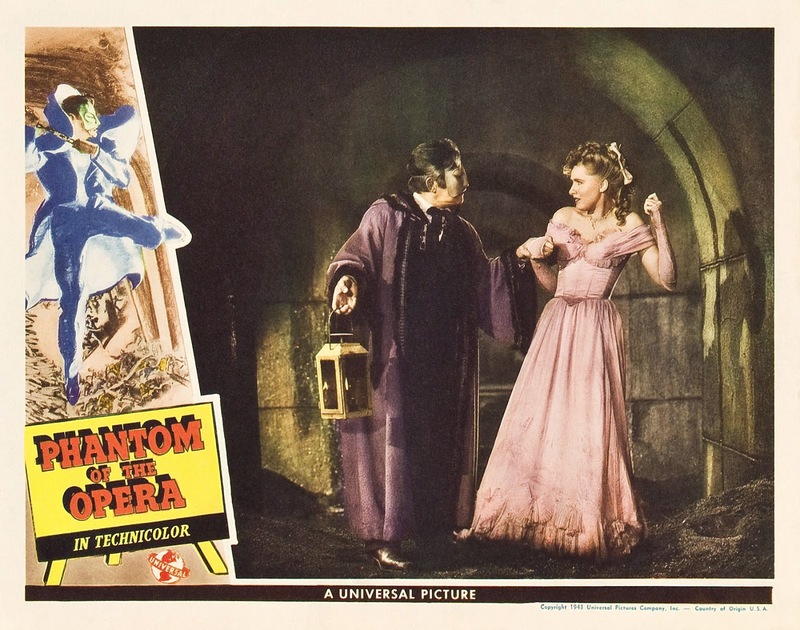 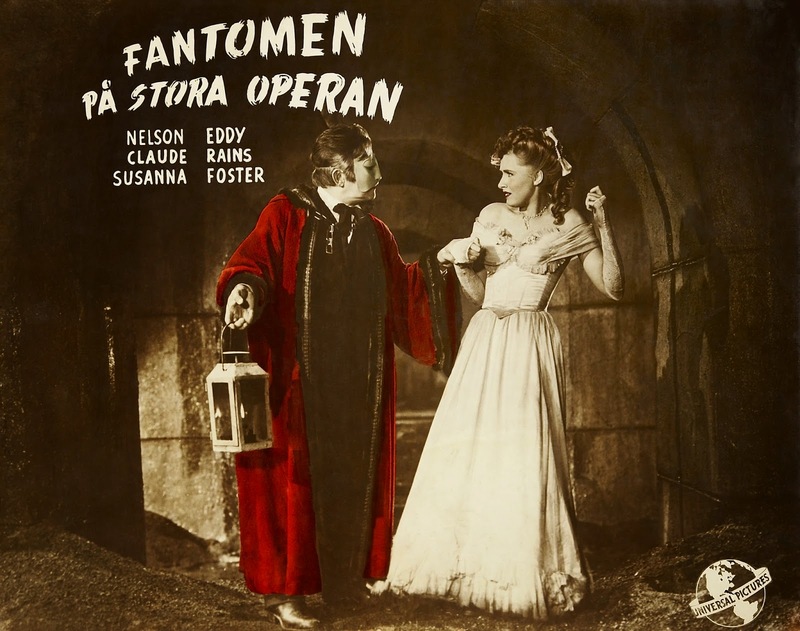 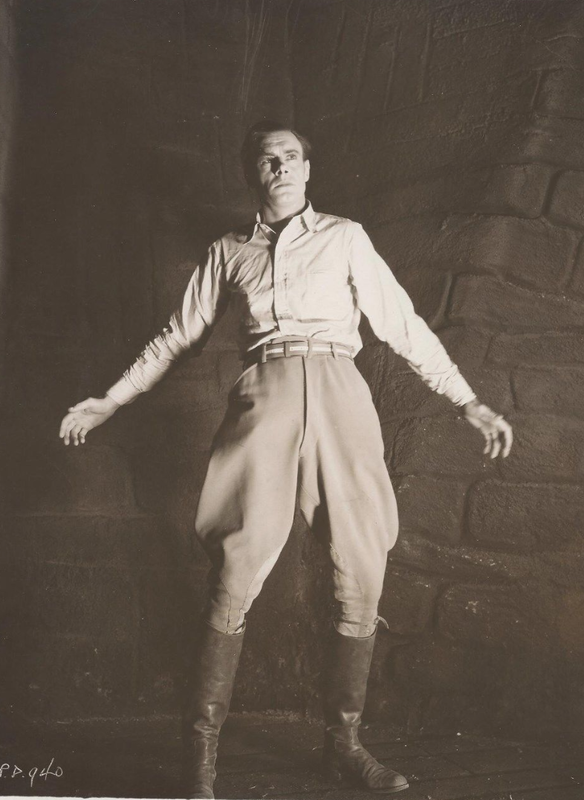 It's Colin Clive as Henry Frankenstein from "Frankenstein". 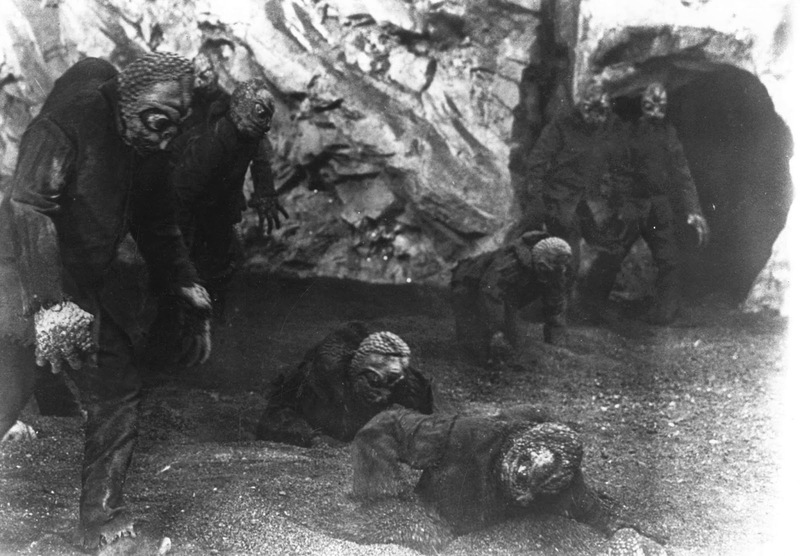 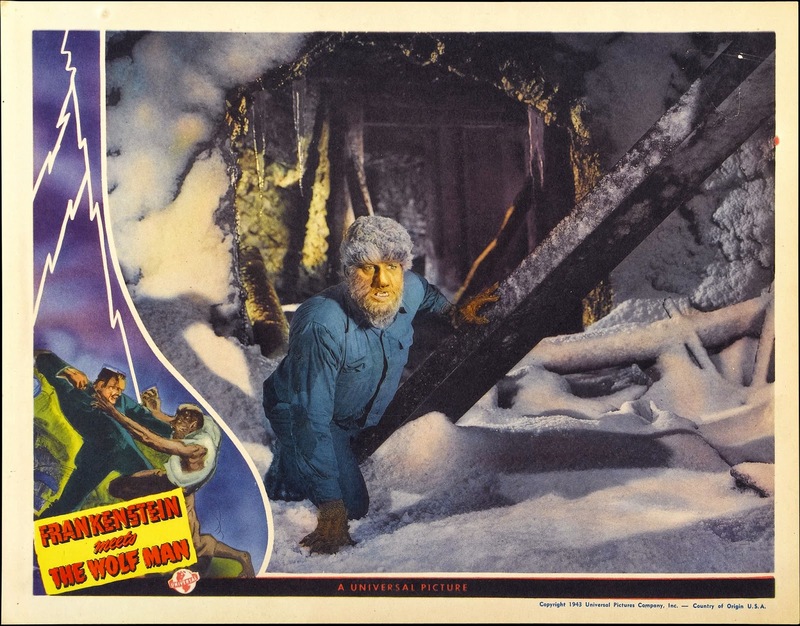 From Universal - International's "The Mole People".